Costa Rica is one of the first countries to involve the executive, legislative and judicial branches of the state in the design and implementation of its national open government agenda. 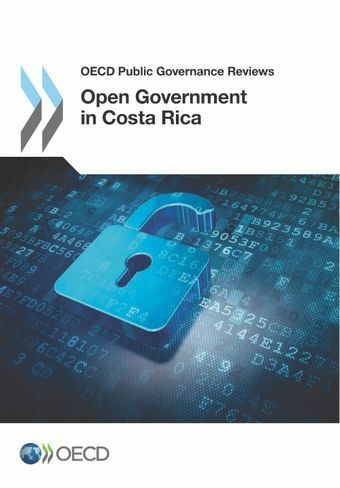 The OECD Open Government Review of Costa Rica supports the country in its efforts to build a more transparent, participatory, and accountable government as an essential element of its democracy. This review provides an overview of the current national institutions, legal framework, policies and initiatives that underpin the implementation of open government principles, with a focus on policy co-ordination, citizen participation, and open government policies at the local level. It includes a detailed and actionable set of recommendations to help the country achieve its goal of creating an open state.